Jools Holland & his Rhythm & Blues Orchestra Tunbridge Wells Assembly Hall, Tunbridge Wells, United Kingdom Cheapest in Tunbridge Wells for Jools Holland on our site. This event has the cheapest Jools Holland & his Rhythm & Blues Orchestra tickets in Tunbridge Wells available on our site. 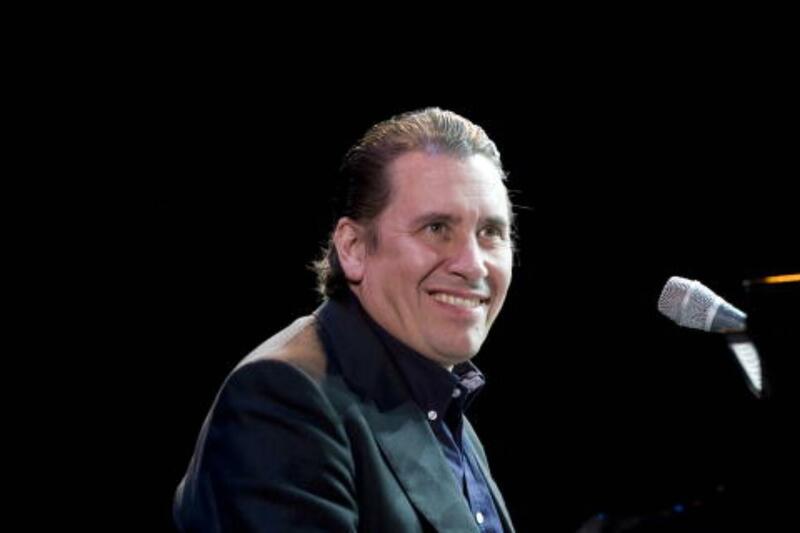 Jools Holland & his Rhythm & Blues Orchestra The Marlowe Theatre - The Friars, Canterbury, United Kingdom Cheapest in Canterbury for Jools Holland on our site. This event has the cheapest Jools Holland & his Rhythm & Blues Orchestra tickets in Canterbury available on our site.